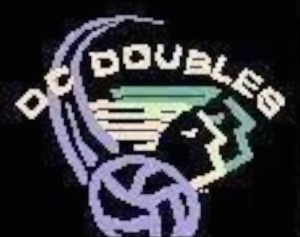 DC Doubles runs tournaments in June and September primarily for adults. DC Doubles will also be running juniors events in 2014. 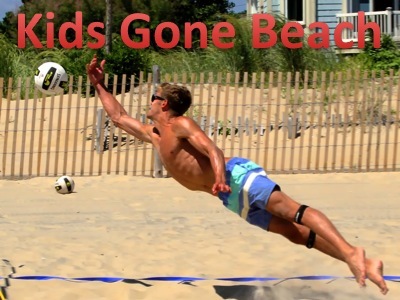 We support the volleyball courts and open play at the park on evenings and weekends.